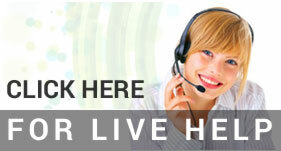 Remotely monitor your ups system for faster notification and corrective action. Use the web, a PDA, or even a cell phone for monitoring! 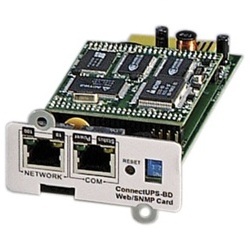 Eaton ConnectUPS-BD Web/SNMP adapter Card for Eaton 9120, 9130, and 9170+ ups systems. 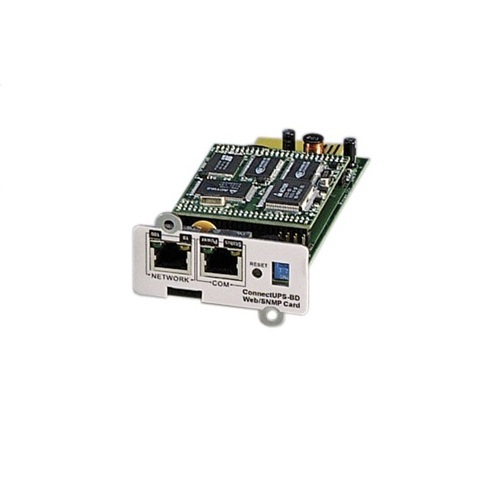 For use with Eaton ups systems using a BD type slot including the 9120, 9130, and 9170+. Not for use with X slot or Mini X slot systems.